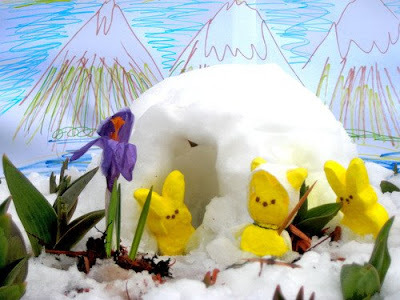 Regardless of your religion, enjoy the day and the end of winter. Happy Easter! I'm not a Christian but I do enjoy Easter (because we get chocolate rabbits!) and Halloween (because we also get to go trick-treating).